Be The Change has created a sacred space for EVERYONE to practice Yoga and integrate the timeless teachings of Yoga philosophy off the mat. There are no upcoming “Be Uplifted (1)” classes on this day. Please bring a mat and towel with you to class. Please make sure to arrive 15 minutes before class starts. Jessica was fantastic! First time here, and Ill definitely be coming back. Loved the mindfulness and ease of the practice. Wonderful. Definitely suggest this studio to everyone. Not a strenuous workout, but great for deep stretching and time to get into proper alignment. Such a great class. Perfect way to open up. Meditation and chanting at the end are wonderful. Good workout for beginners. I would recommend a different class for more advanced students. I'm an intermediate level and the class was a little slow for me. Studio was very clean and welcoming. Would come back to the studio but I would take a more challenging class next time. Great stretching. Not really into Kundalini type yoga though. Good to experience though. Great instructor and excellent workout! Calming yet energizing. 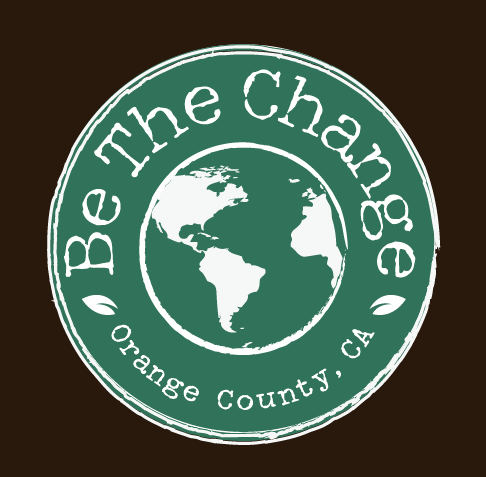 Be the Change has such consistently wonderful instructors and is a beautiful studio.